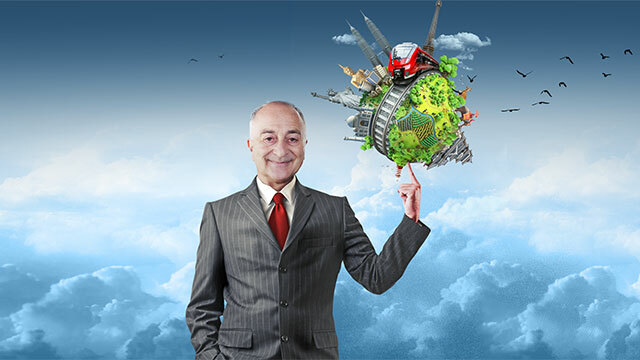 Attendees certainly could feel the impact of climate change, literally and metaphorically, at this year's event. 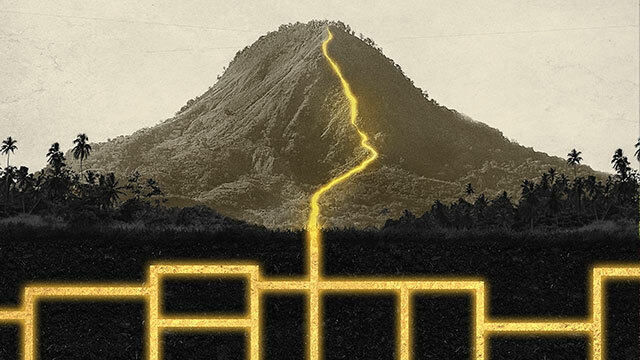 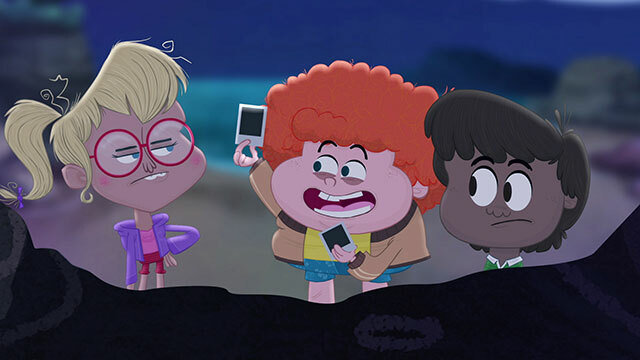 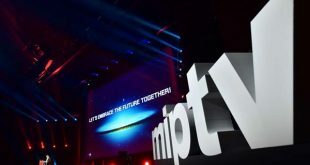 The combination of MIPTV, the inaugural CANNESERIES festival, MIPDoc, MIPFormats, the MIPDrama Summit, the first In Development and an expanded Junior@MIPTV program of events drew 10,000 delegates from 102 countries, according to Reed MIDEM. 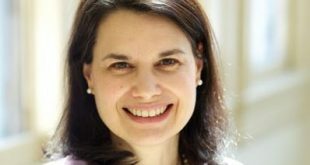 On Monday, April 9, World Screen’s Anna Carugati will moderate a keynote session with Weidong Yang, the president of Youku at the Alibaba Media & Entertainment Group, as part of MIPTV’s overall Creators in Demand conference theme. 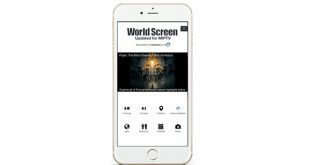 The World Screen app is now updated for MIPTV, delivering program listings, news and a range of resources to help you make the most out of your time in Cannes. 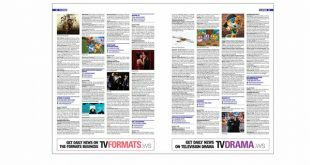 TV Listings, the ultimate programming resource for buyers, is available as a digital edition, which is easy to print and take with you as you head to MIPTV. 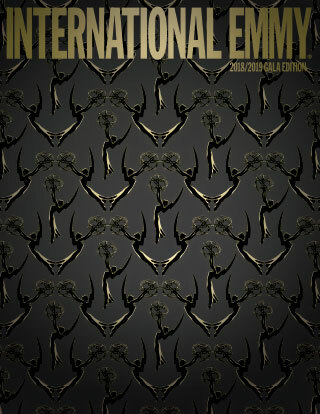 You can view the digital edition here or download it and print it from here. 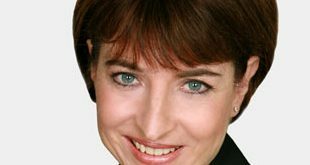 Laurine Garaude, director of the TV division at Reed MIDEM, provides a look at what delegates can expect. 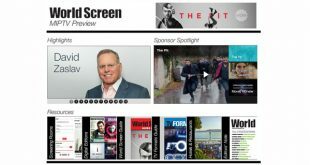 The WorldScreen.com MIPTV Preview provides you with a number of useful services in one location, featuring a restaurant/hotel directory for Cannes and links to our Screening Rooms and our digital editions for MIPTV, including the World Screen Guide and TV Formats Guide. 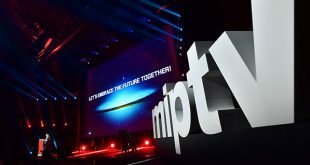 Watch clips and access detailed information on thousands of new shows by visiting our video portal's dedicated Screening Rooms for MIPTV. 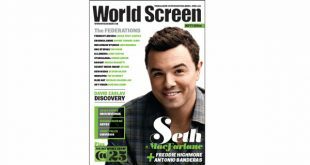 World Screen's editors deliver a rundown of all the exclusive interviews and in-depth trend features you’ll find in our MIPTV issue.